ENCOMPASSliving’s objective is to provide the highest quality of home care services for each of our discriminating clients. We strive to develop a lasting relationship built on trust and excellent communication. With one call, ENCOMPASSliving crews personally provide you with premium landscape maintenance, pool service, and handyman expertise. 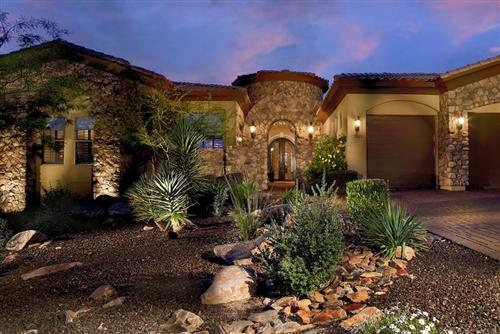 Plus, the ability to coordinate a multitude of additional home concierge services as needed. Your home is a major investment – as a client of ENCOMPASSliving we give you the assurance your home investment is protected every day, year after year by our highly trained and detail oriented team. Simplify and enjoy your life by having us take care of all your home care needs.ENCOMPASSliving does it all. We invite you to browse our web site to learn more about us and then give us a call to discuss how we can serve you. 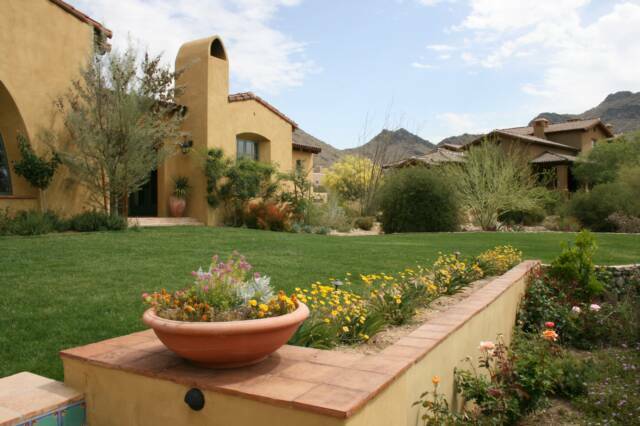 We specialize in the areas of DC Ranch, Silverleaf, Ancala and North Scottsdale.